Actively cleanses and protects the skin. Prevents irritation, sensitivities and slows down accelerated skin aging by means of inhibiting human leukocyte elastase. 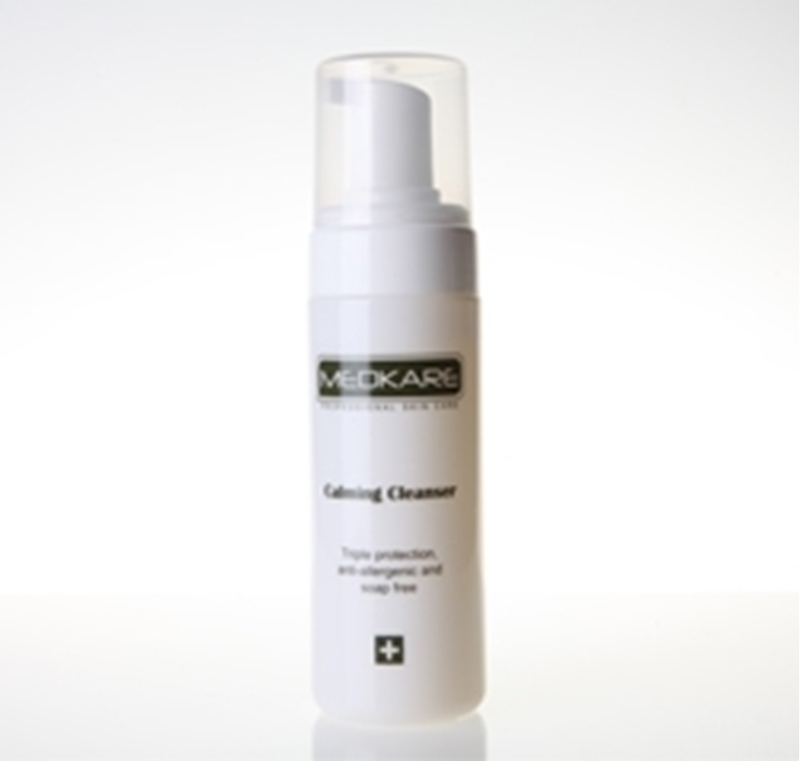 Effective radical scavenging activity that reduces cell damage and skin discomforts. Purified Water, Rosa Damascena Flower Water, Butylene Glycol, PEG-20 Glyceryl Triisostearate, Sodium Methyl Cocoyl Taurate, Glycerin, Pentylene Glycol, Glycine Soja Protein, Sodium Chloride, 1,2-Hexanediol, Caprylyl Glycol. 1) Moisten face and neck, gently cleanse with an adequate amount of product. 2) Rinse off with water. 3) Use twice daily during day and night.